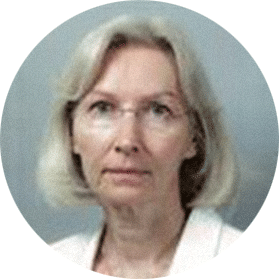 Anne Äyväri, D.Sc. (Econ. 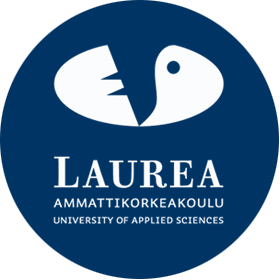 ), works as a Principal Lecturer at Laurea UAS. Her main responsibilities include managing RDI projects aiming at developing services and processes in the social and health care sector. Her research interests include small firm networks, networking abilities, and learning in networks. Her research has been published in the International Journal of Arts Management, Knowledge Management Research & Practice, and Marketing Intelligence & Planning. In HEISE project Anne takes care of all the administrative and financial issues related to project management.